Punch cards will be ending on May 31st. 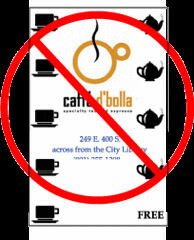 As of May 31st, we will no longer be giving out new punch cards. We will honor completed punch cards until the end of June. At caffe d’bolla we continue to learn about the science and craft of roasting, as well as the sourcing of exceptional Single Origin coffees and farm-direct teas. 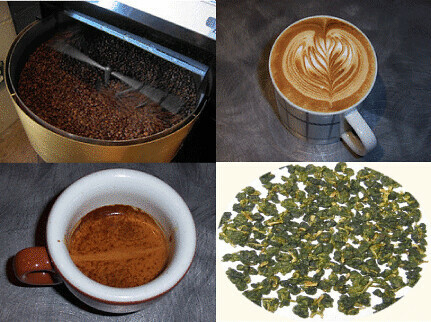 We do this so we can provide a quality experience that only a handful of caffe in North America can meet. It is by continually improving our craft that everyone is rewarded.